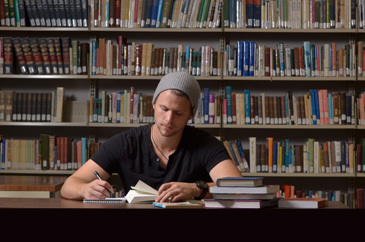 Atlantic Canada’s leading Christian Liberal Arts University. 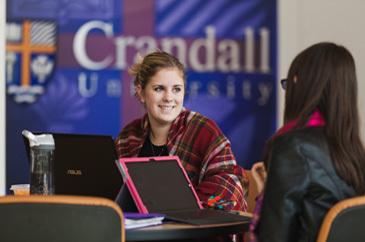 Take a quick look at the Crandall Campus! 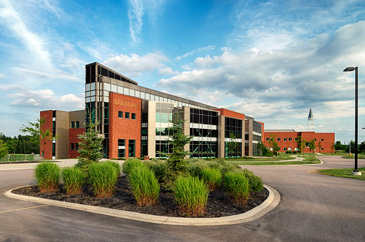 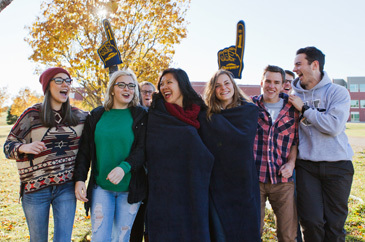 We are situated on a picturesque 200-acre campus in the beautiful and thriving city of Moncton, New Brunswick, Canada.